A Midnight Clear is Live! It took a few days to go live everywhere, but A Midnight Clear is available (and FREE) wherever e-books are sold, including Amazon, iBooks, B&N, Google Play, and Kobo. And it should be free internationally; let me know if this isn’t the case. You can also add it to your Goodreads shelves, join the Fly Me to the Moon mailing list, or check out the book’s Pinterest board (be warned, it’s kind of spoiler-y). 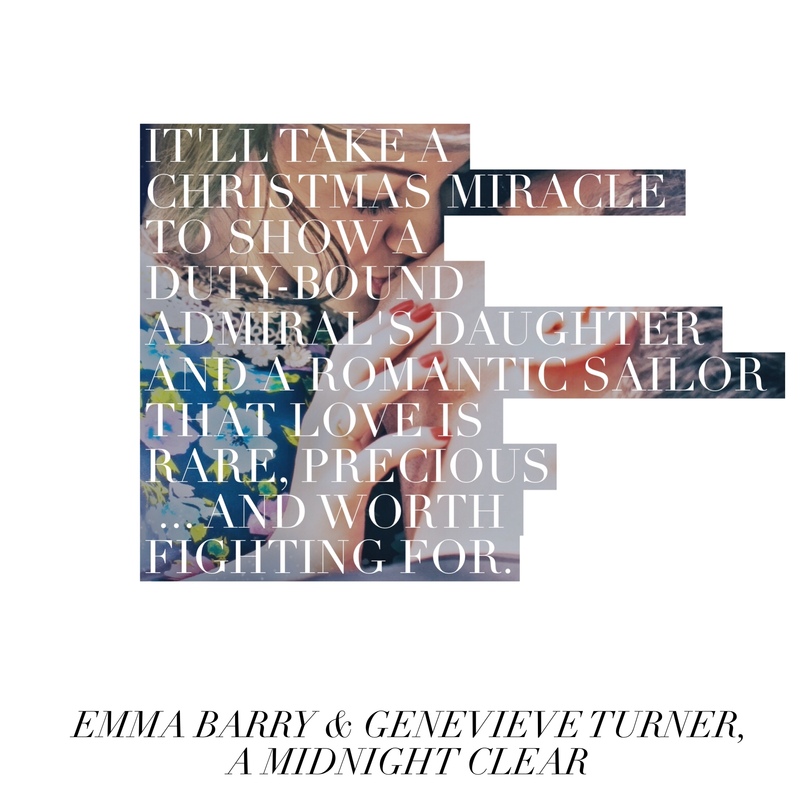 A Midnight Clear is a sweet and romantic holiday cocktail for you from Gen and me. I hope you love it!